My father once remarked that there’s nothing sadder than the difference between a six year old and a sixteen year old. After seeing the remarkable film “Boyhood,” I have to agree. Written and directed by Richard Linklater, the movie was filmed over twelve years with the same actors, tracing a boy’s life from elementary school through his first day of college. 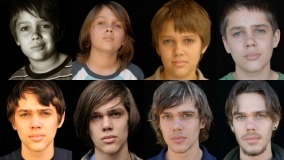 Though fictional, “Boyhood” feels like a documentary—a study of the passage of time. My dad was commenting on little children’s bright eagerness, which tends to get lost by the teenage years. But in the case of the titular character, Mason, Jr. (Ellar Coltrane), the boy’s development is one primarily of gains. As a little kid, Mason is at the mercy of the generally well-meaning, but often fumbling adults in his life. His mother, Olivia (played with utter conviction by Patricia Arquette), is loving and determined. 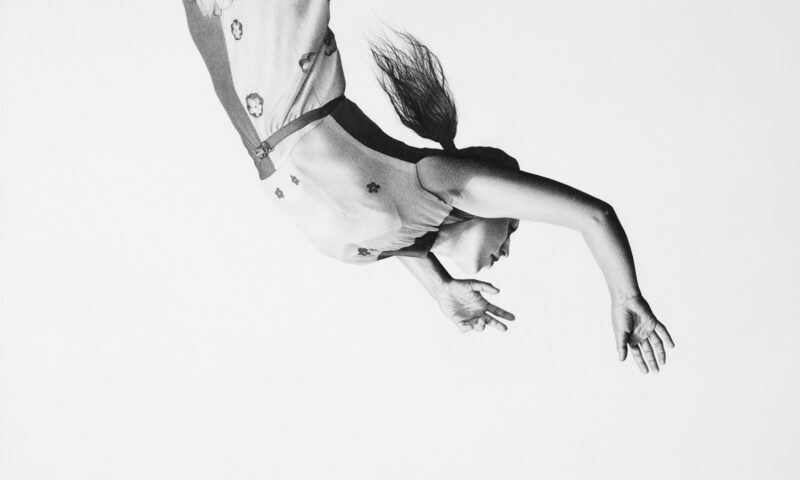 But as she acknowledges late in the movie, she seems hell-bent on making as many bad life choices as humanly possible. A single mom, pursuing a degree in psychology and then a career teaching it, Olivia links up with “a parade of drunken assholes” whose approaches to fathering amount to bullying. Meanwhile, Mason Sr. is the quintessential caring but irresponsible dad, swooping in for weekends at the ballpark or bowling alley, and swooping out when things get tough. And who better to play an aging musician with a cool car and a short horizon than Ethan Hawke? Hawke has made an art form out of depicting dreamers who chafe at growing up. It’s nearly magical to see him dragged, kicking all the way, from his thirties to forties in the span of two and a half hours. While Mason Sr.’s aging process is a tradeoff between accepting responsibility and giving up freedom, Mason Jr.’s is a virtual declaration of independence. From the opening scenes, in which Olivia chides him for spending all day at school staring out the window, Mason struggles to march to his own drummer. That’s hard to do in suburban Texas, where even the photography teacher tells Mason his talent won’t get him anywhere. But with each passing year, Mason develops a stronger sense of self, an awareness of who he wants to be, what he will compromise, and what he won’t.